The following article is written with enough information about resin injection systems to help protect the Owner from the misuse or improper installation of an injection systems. For more information contact Norm Lambert. 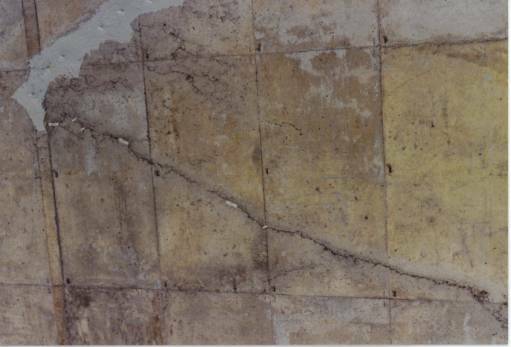 Other waterproofing injection systems like urethane resin will seal the crack from water but will not repair the the member structurally. 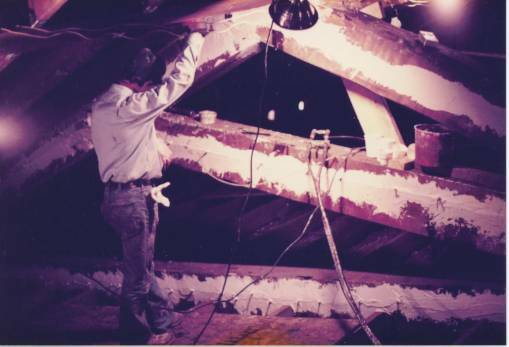 Not repairing a member structurally makes the member vulnerable to additional structural decay. This structural advantage that an epoxy injection repair gives, makes it the best choice for most situations. 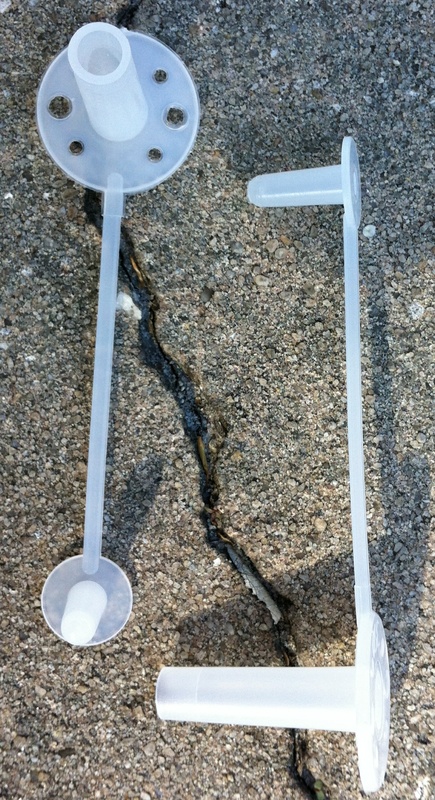 Cracks left unprepared allow moisture, road salts and other contaminants to penetrate and attack the rebar. The rebar deteriorates, losing the structural value. Loosing the entire structure is often the result. 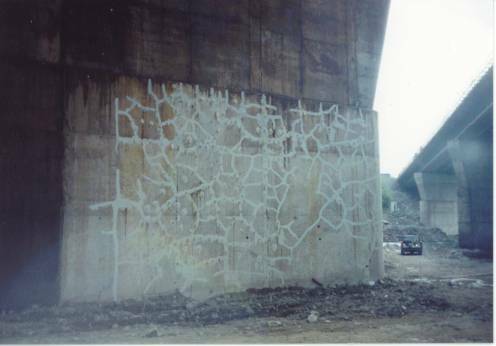 You can see this demonstrated in hundreds of neglected bridges across the U.S.
Epoxy injection resin has two purposes. First, it effectively seals the crack to prevent the damaging moisture entry. Secondly, it monolithically welds the structure together. 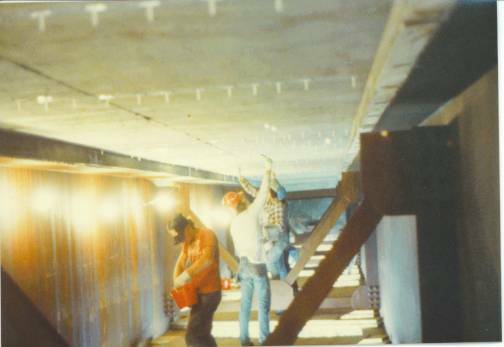 Most people assume that this welding of the structure is the most important result of the repair. 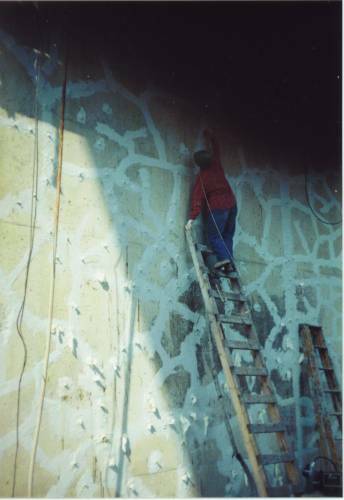 Actually what is most important is the sealing the rebar and preventing it from deteriorating. It is extremely important that if drilling to use the drill type ports that it be done with vacuum attached swivel drill chuck and hollow drill bits. 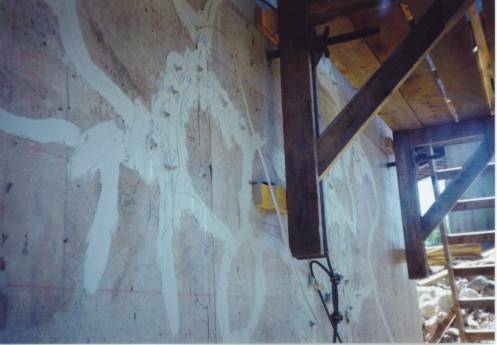 Concrete dust can be detrimental to the injection processes in several ways. Any dust remaining in the drill hole near a crack can combine with the very low viscosity injection resin, forming a semi-paste. This paste can slow or even block the resin flow. Drilling very tight crack with a solid drill forces dust into the crack. This seals the crack from resin flow. Do not allow shortcuts in the drilling procedures! However, for most applications the surface port is the easiest and most effective method. Colors Clear - Can be pigmented at an additional charge to make it easier to see when pumping. As an alternative to an epoxy injection machine, Epoxy.com offers 450 ml binary injection system. This uses a binary caulking gun and static mix tubes to inject thisresin. Hydraulic cement is fast setting, but it does not have the strength needed for an Injection Sealer. 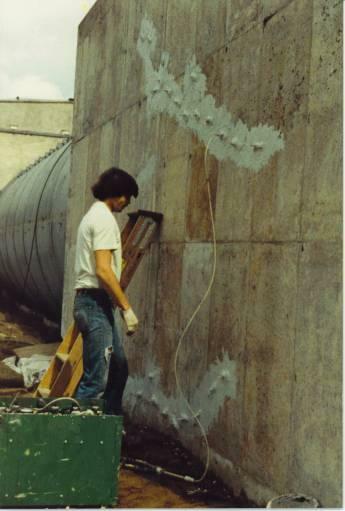 Epoxy Concrete Bonder can have the strength to prevent blowouts or leaks while injecting. After the hydraulic cement cures applying Epoxy Concrete Bonder. That solves this problem.